MOSCOW: Daria, 17, was returning from the Tretyakovsky Gallery, one of Russia’s best known museums. 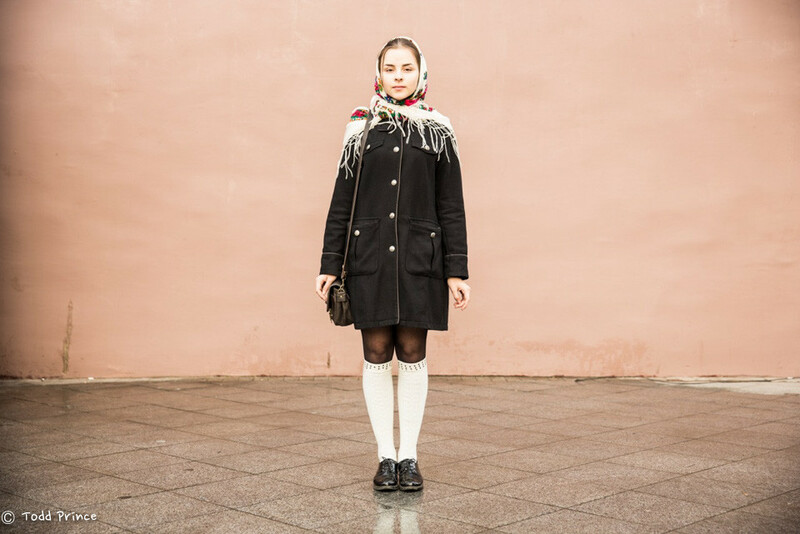 A native of Crimea, it was her first visit to the museum, so she spent four hours walking around. Having studied in an art school, she wanted to see up front the paintings by Repin and Vasnetsov that she read about in her text books. Daria said she studies philosophy and would like to become a speaker in her hometown. She said her shawl represents Slavic culture and religion.